Always on the front end of news on the domestic & international front. 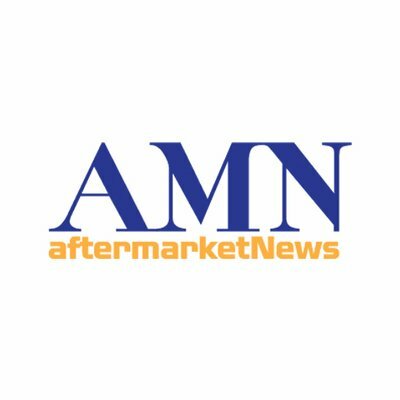 Up-to-the-minute news and information on today's #automotive #aftermarket. Talk to us!